It doesn’t take long for Gordon Nehls, the narrator and lead character of Fourth Down in Texas, to get across how much he loves high school football. As the novel begins, the longtime football coach is standing in one of the team entrance tunnels at AT&T Stadium, minutes before the start of a playoff game. He looks at the players, including his oldest son, and remembers how these moments felt as a player. "This stadium will be rocking soon, and the players standing next to me are the reason why. They’re shoulder-to-shoulder, internally pacing, waiting to take the field. They’re both thrilled and terrified, the unforgettable combination of being simultaneously fired up and scared shitless that I remember from the last time I put on shoulder pads in high school. Even then, as a teenager who rarely thought farther ahead than my next Whataburger order, I thought about becoming a coach." It’s fair to say that Nehls is a conglomeration of the coaches I've known over the last two decades, but he’s a unique character. The former lineman, who got the nickname "Tuffy" as a teenager, sees his high school players as his family, and as big as those players get, they’re still kids to him. They might feel invincible, and they might act like they know it all, but Nehls knows their potential and their vulnerability – and not just as football players. He can see the anxiety on those baby faces that players try to hide with wispy mustaches and scraggly beards. Nehls knows what will happen if high schools no longer have football teams. He sees that scary reality in people such as Driphus Coleman, the coach of the INTENSITY! select football team, who tries to recruit players from Nehls’ program. It’s Nehls’ fear of where high school football could be headed – into the sleazy world of street agents and predatory opportunists – that pushes him to the emotional edge. "I wasn’t thinking clearly. Certainly not logically. I was allowing myself to be consumed by a moment of emotion, the exact thing I warned my players about. Be disciplined, I always told them. Don’t let your emotions lead to a personal foul. Just walk away. I should’ve followed my own advice as I headed down a path toward something much worse than a fifteen-yard penalty. The guy wasn’t worth embarrassing myself or endangering my career. I actually remember thinking that, even as my head and heart raced. Still, I took another step toward Coach Coleman. Our faces were only inches apart now, and his back was nearly against the bricks of the auditorium." Nehls faces quite a challenge, and not just regarding controlling his emotions as he confronts a coach he sees as a danger to players. Nehls' challenge is to lead his team through what he hopes will be a memorable season while fighting to have more seasons. He’s fighting for the sport he loves. 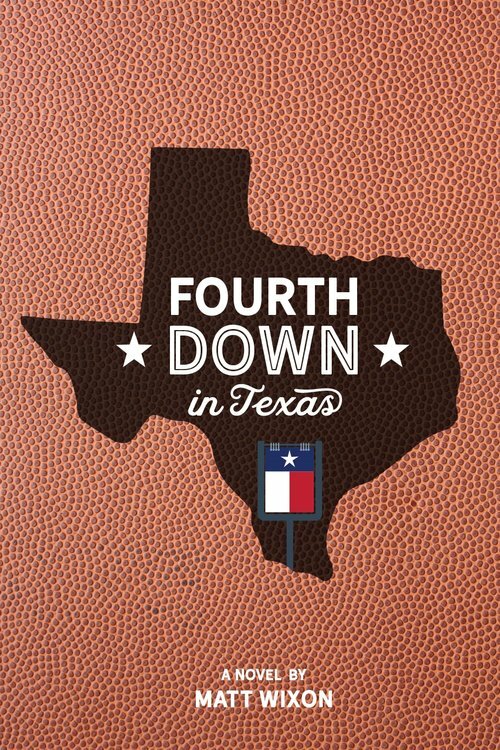 Fourth Down in Texas is now available exclusively direct from the publisher at www.fourthdownintexas.com. Fourth Down in Texas on Facebook. What happens if high schools stop offering football? 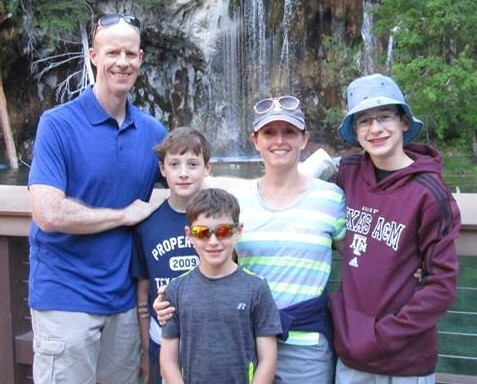 Columns about sports, parenting, life ... pretty much anything. And occasional shameless plugging of my novel Fourth Down in Texas. 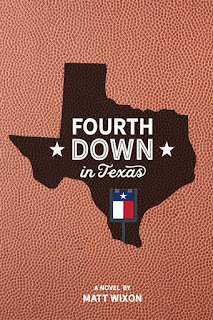 (www.fourthdownintexas.com). Humor Me: Is Black Friday dying? Humor Me: Pepsi-flavored Cheetos? An eclair hot dog? Humor Me: When are you too old to trick or treat?